Rodney Fuller is the Vice President, Chief Operations Officer and Chief Financial Officer of REDI Enterprise Development. Fuller plans and directs REDI’s operational and product development initiatives. Fuller gained extensive financial services industry knowledge early in his career as a part-time teller in college. He gained a strong financial services foundation as a management trainee in credit operations at a bank early in his career. He now has more than 20 years of experience, specifically in technical and entrepreneurial management. 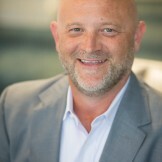 Prior to REDI, Fuller served as product manager of Yellow Hammer Fraud Solutions at Jack Henry and Associates, overseeing the implementation and continued development of the product suite. Here, he increased product penetration from 30 institutions to more than 500 institutions in only three years. 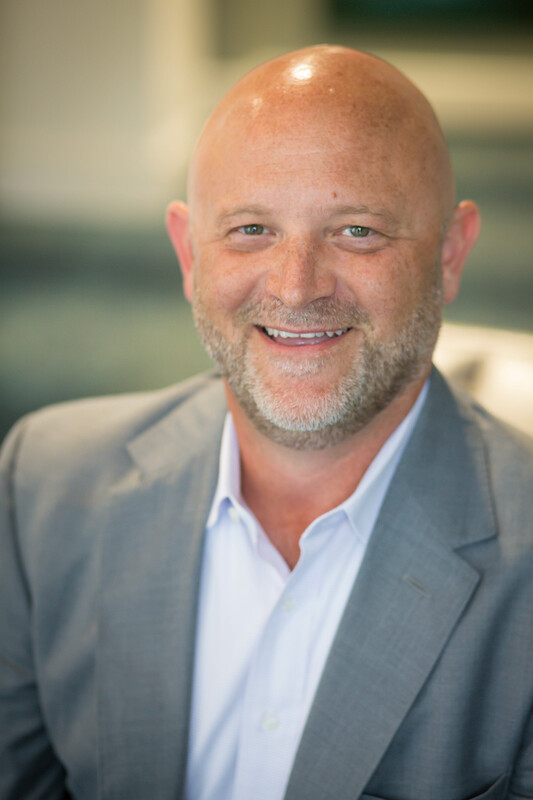 Before its acquisition by Jack Henry and Associates, Fuller was the Vice President and Chief Operations Officer at Yellow Hammer Software, Inc., where he developed critical banking relationships and helped establish the viability of fraud automation in the community banking industry. Fuller also previously served as an internet services manager at Jack Henry and Associates, and was responsible for the installation, support and release of the company’s NetTeller Internet banking product. In addition, Fuller was the Vice President of Information Systems for Bank of Alabama. In this role, Fuller successfully managed the conversion of all core bank accounting applications and was responsible for the efficient operation of data processing technology. Fuller also worked at Southern Data Systems as a marketing development manager, as a product development installation manager and as a software installer. Fuller is an active member of the Association for Financial Technology (AFT), an organization designed to help financial institutions succeed in today’s dynamic marketplace. Fuller received his bachelor’s degree in Business Administration from Samford University in Birmingham, Alabama. Sign up for email updates from Redi Enterprise Development.